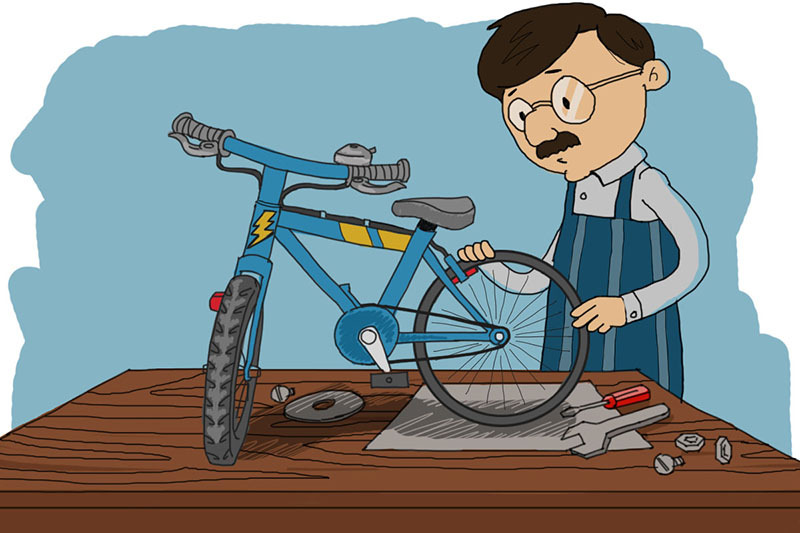 LOOK AFTER YOUR BIKE AND YOUR BIKE WILL LOOK AFTER YOU. Carrying out the simple checks below can help prevent you having to walk back to the start of the route due to a breakage, and it can happen so easy. I carry out the following checks before and after every ride.